Looking for some great holiday gifts or some threads for NYE? iEDM has you covered. 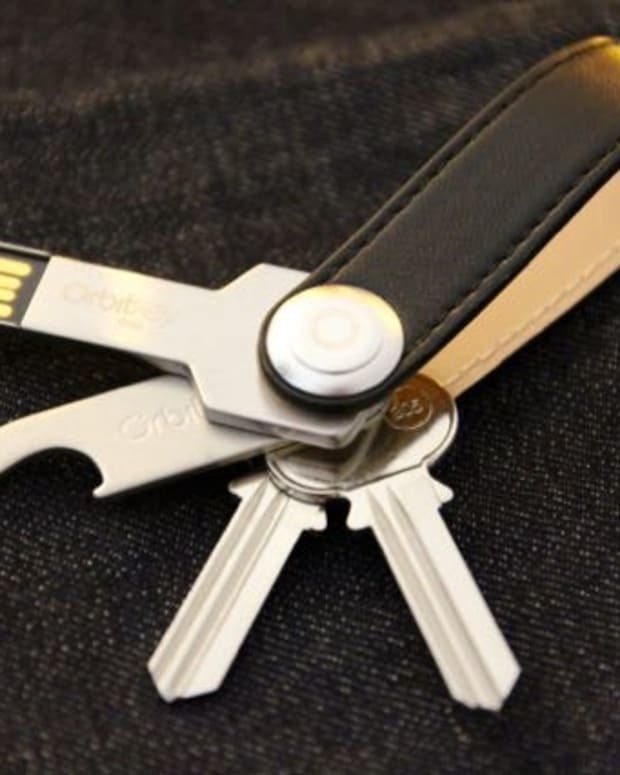 It&apos;s holiday shopping time and iEDM has got you covered with these 10 selects for some great gifting or your own New Years Eve prep work. Hoodies to layer with during the colder months, tricked out duvet covers to make your apartment pop and some other party accessories to make you stand out as we count in 2016 this New Years Eve. 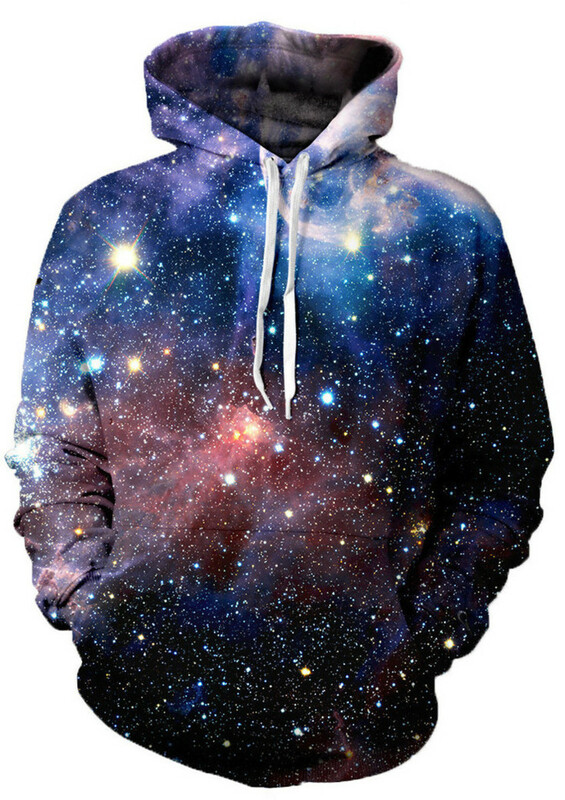 Starting with the Lush Galaxy Hoodie, you can stay warm and deep as you contemplate the DJs next drop and the space time continuum. 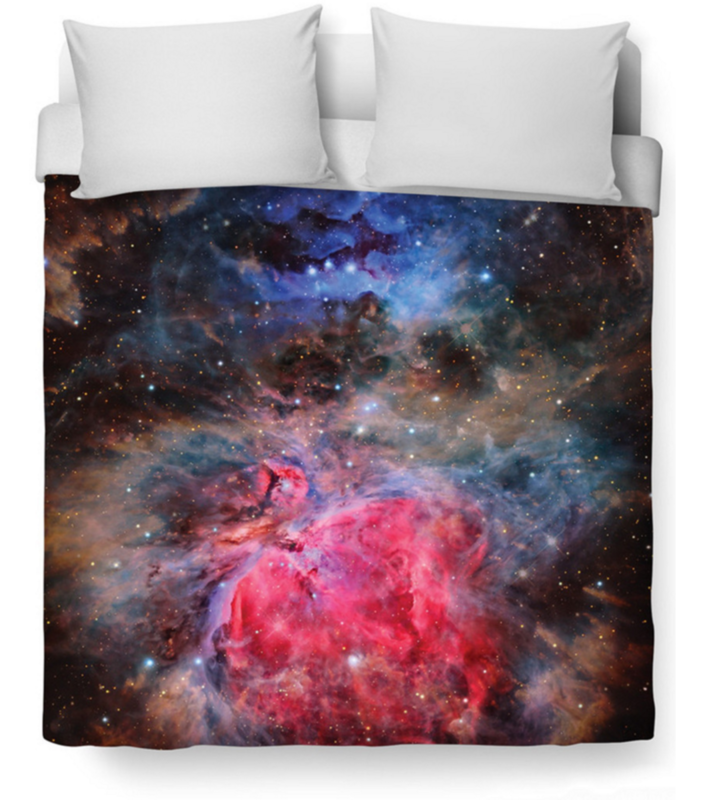 If you wear the Lush Galaxy Hoodie while laying on top of the Heart of the Universe duvet cover you will disappear into a 4th dimension. That&apos;s a true story we just made up, try it. Are you ready to go there, because these are going to take you there and then some. You think the guy from "Triple Rainbow" was excited, you are going to be 4x happier than that guy. 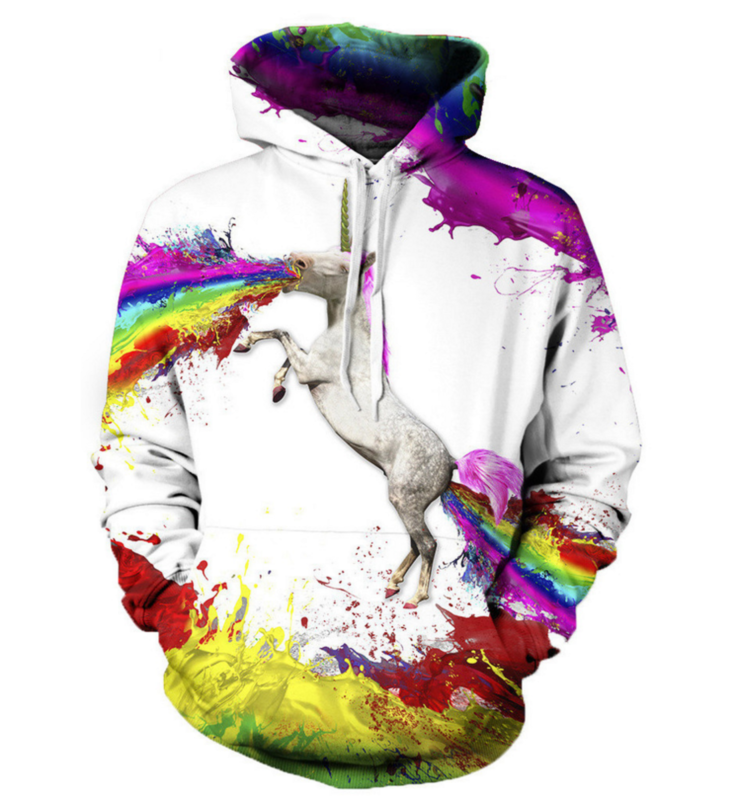 You are going to take off your parka and reveal this explosion, the coat check girl might just pass out with all this Unicorn heat so be careful. You will be having a LOT of Unicorn conversations this NYE, so get ready. You&apos;re back at your crib, not quite sure what&apos;s going to happen after that somewhat messy Uber ride. 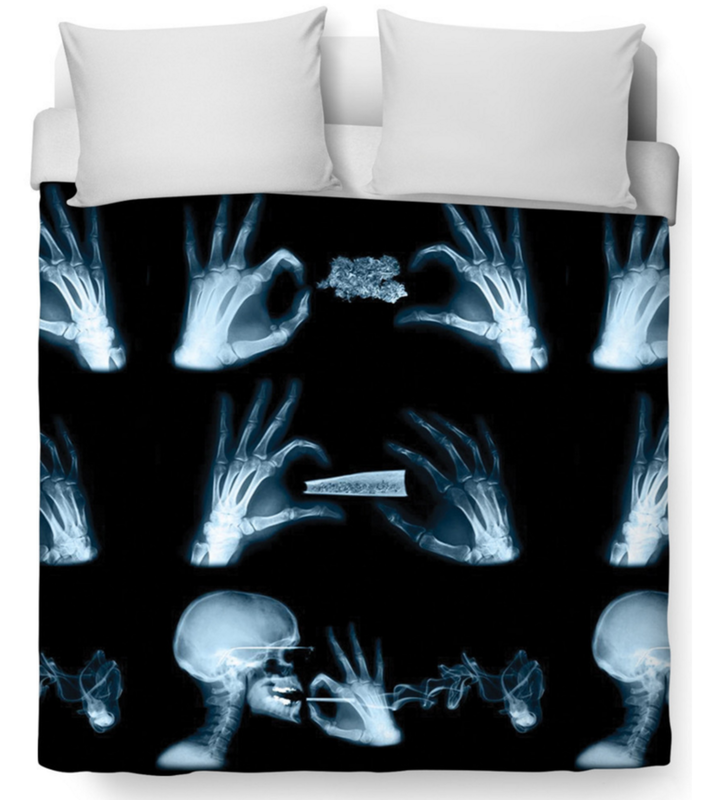 Then she sees the bed spread, you correct her and say it&apos;s a "duvet cover" baby. She thinks it&apos;s awesome, she thinks you&apos;re awesome and well... Happy New Year buddy. 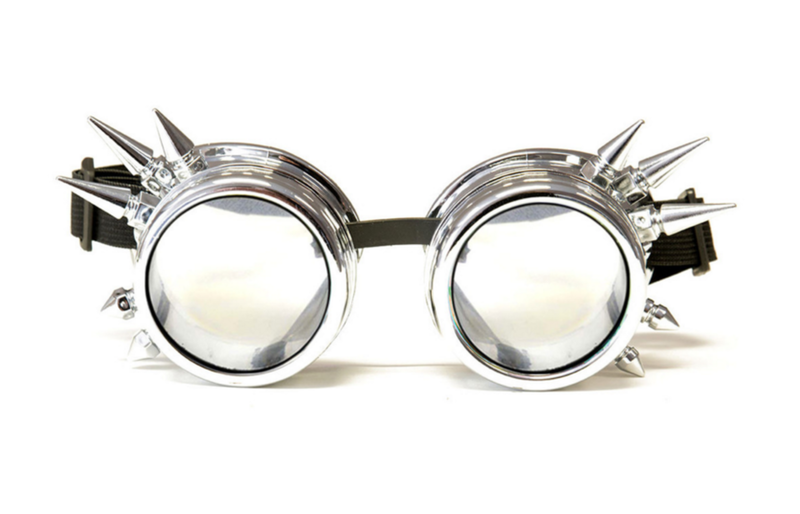 Get that steam punk raver look with these dope Diffraction Goggles complete with spikes. 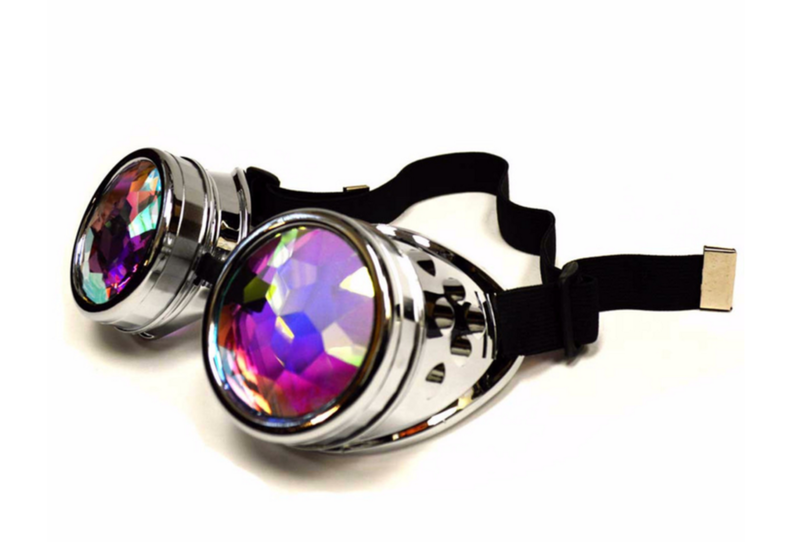 Not only will you look like you are from some dystopian future but you will get the added benefit of trippy visuals. Buckle up Mad Max it&apos;s about to get crazy. 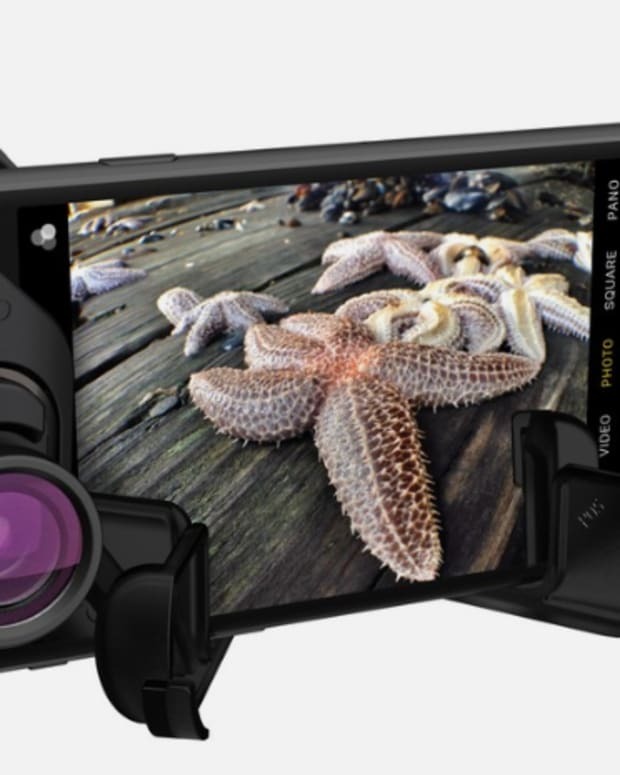 You look like a boss and a Nat Geo supporter all at the same time. 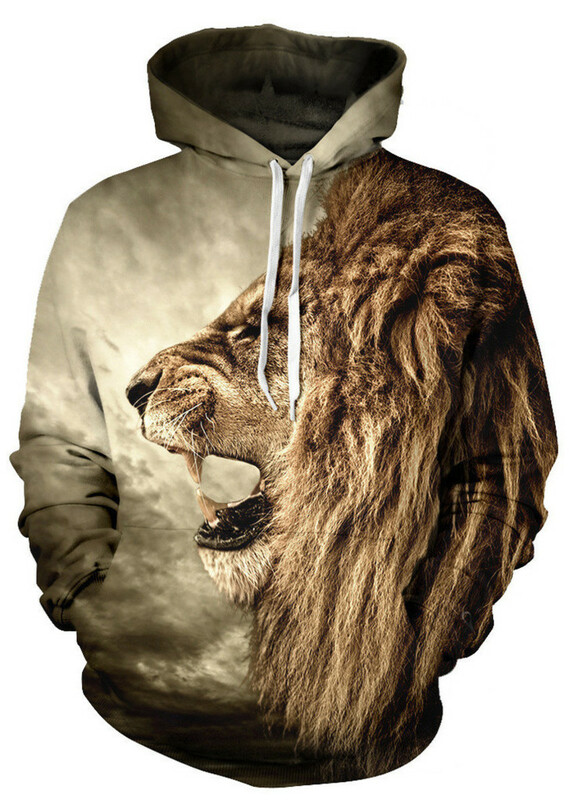 Rave lion and animal activist, you are going to win either way with this hoodie. Stay warm my friend, because you are the most interesting guy at the party. 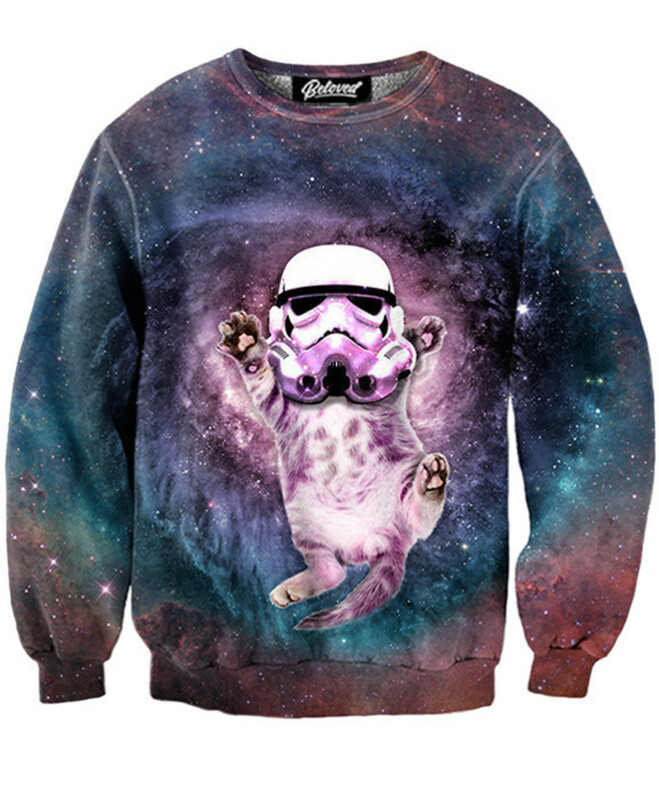 Old school Stormtrooper and rave kitty, you just really can&apos;t lose with this. Added bonus you can rock it at the Force Awakens and NYE. That cute girl dressed as Princess Leia is going to be on you like Bobba Fett was on Han Solo. 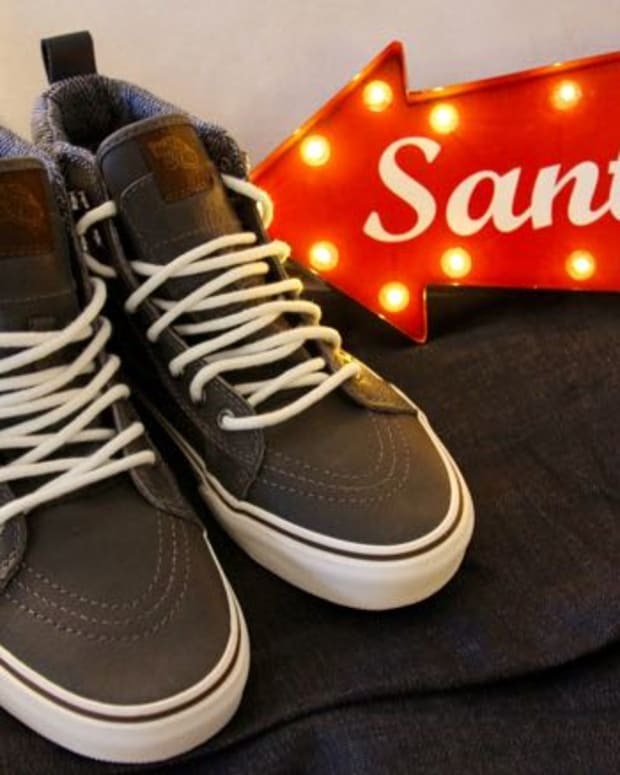 Looking to get a little cozy this holiday season and stand out on NYE? The Black Magic Unicorn Hood will accomplish both. 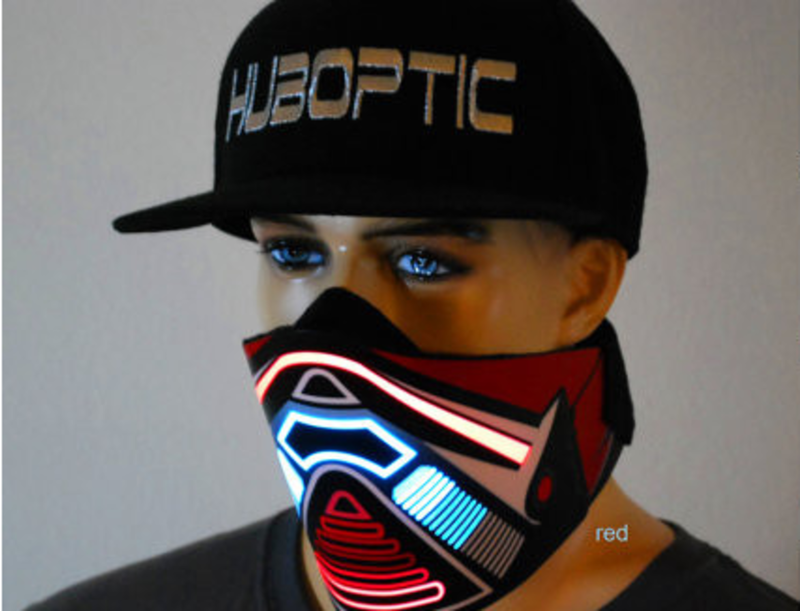 If you are looking for some extra pop then try this sound reactive mask, the lights will move with the beats as you crush the dance floor.